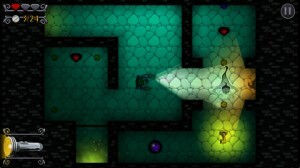 Halloween might be over, but that doesn’t mean you can’t still enjoy some spooktacular games. 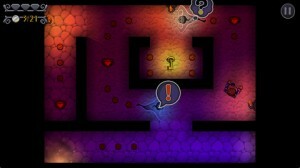 If haunted houses get your blood pumping, check out the iPhone gameHouse of Shadows, developed by Armor Games. 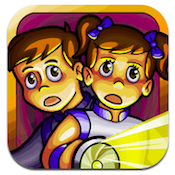 Here’s the set up of this clever iPhone game: your little brother (or sister) has wandered off during trick or treating, and gets lost in a haunted house in the town. You follow them inside, but finding them will prove to be a challenge. The sound and imaginative use of light and shadow work well together, creating a suitably creepy atmosphere. As you navigate through each room of this haunted mansion, you will collect coins and keys that allow you to progress. You’ll also need to hide from ghosts and solve some tricky puzzles to beat this game. House of Shadows is a vast game, and it feels like a steal to get so many levels for such a small price tag. There are currently 60 levels, with more levels coming soon! Oh, and did we mention: ZOMBIES! House of Shadows feels very expensive, just by virtue of the high quality of the flickering lights and lightning flashes included in certain levels. 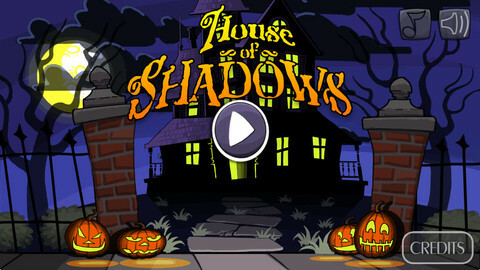 House of Shadows is like the best game of hide and seek you’ve ever played, all tucked inside your mobile device. Perhaps best of all, House of Shadows is fun for the whole family. Armor Games understands the difference between spooky and scary. This atmospheric iPhone title is fun for kids, but won’t keep them up at night from fear. 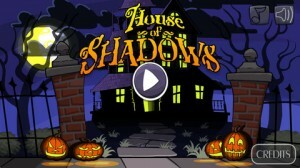 If you wish Halloween could last all year, House of Shadows is definitely the iPhone game for you. House of Shadowsis compatible with iPhone 3GS, iPhone 4, iPhone 4S, iPhone 5, iPod touch (3rd generation), iPod touch (4th generation), iPod touch (5th generation) and iPad. Requires iOS 5.0 or later. This app is optimized for iPhone 5. 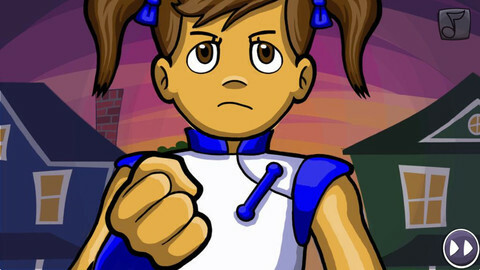 A small expedite fee was paid by the developer to speed up the publication of this iPhone game review.